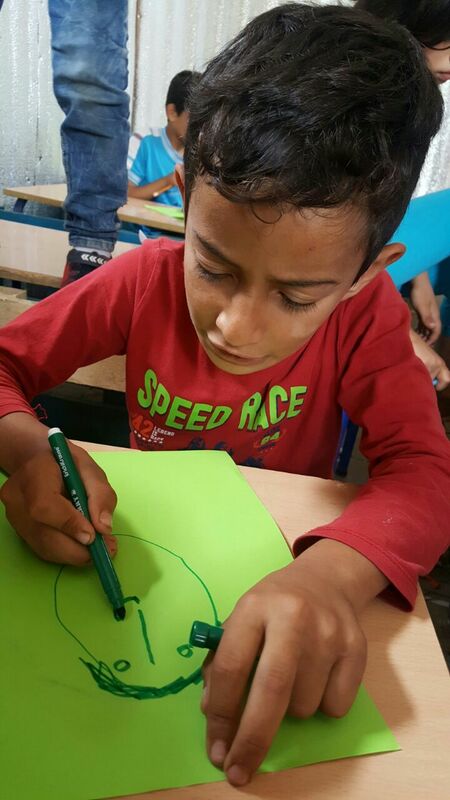 Can you bring together a group of kids who want to make a difference in the lives of refugee children? 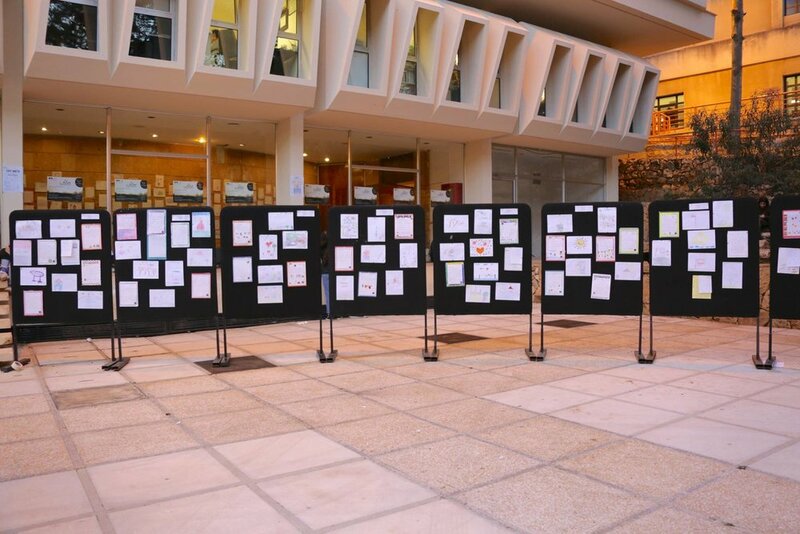 If so, then join other kids around the world and set up a Help Syria’s Kids Pen-Pal Club. 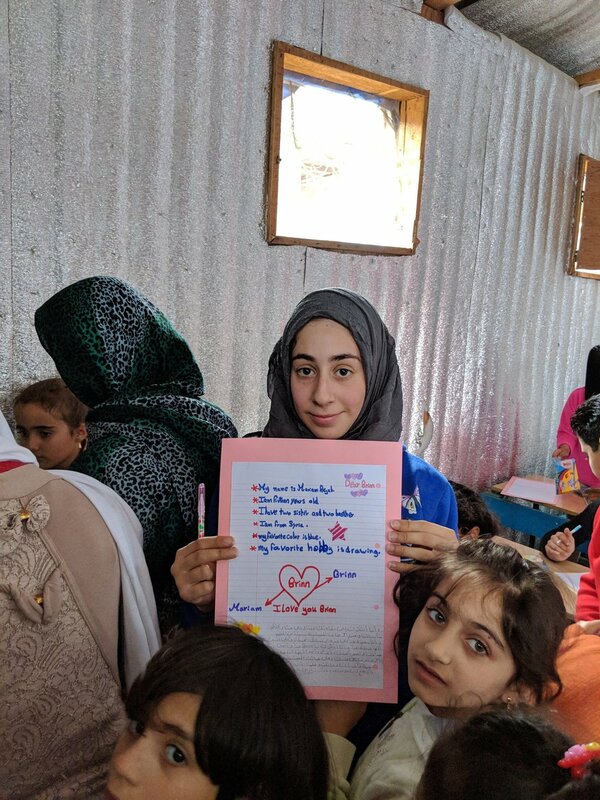 By becoming Pen-Pals you will let Syrian refugee children know that you care, plus help provide tools for them to develop English reading and writing skills at the same time. Students who participate will learn about their lives living in a refugee camp, the dreams children have for their futures and share hope through the development of friendship. "I release my pain when I write these letters"
When does your school term begin? When does your school term end? How many students in your program? Thank you for your inquiry about setting up a Friends of Ketermaya, Pen-Pal Club. A representative will be in touch with you in the next 48 hours.